Un diseño precioso, muy bien cuidado y original! This looks like the wine label I did for a bee company, will post pictures on my site soon. 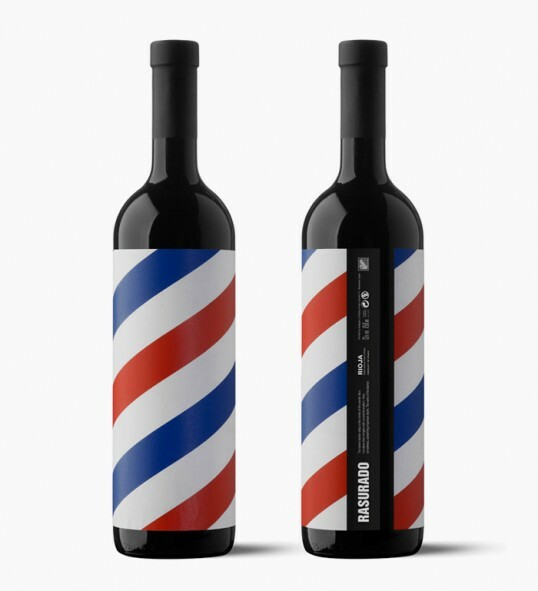 Would never associate a barber shop with a wine, before this ! But now i see the light ! Explendid Branding. Congrets.